Last night was the Spring sports banquet for Terrell HS. 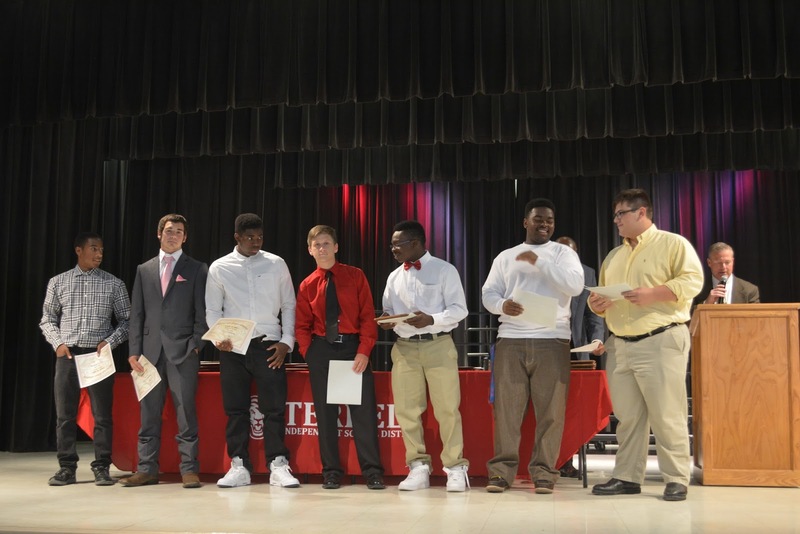 Athletes were recognized in everything from baseball to track. Below is the boys powerlifting team.